The Asahi Pentax was the first of the modern generation of 35mm single-lens reflex cameras. As the Asahiflex HB it introduced the instant-return mirror as long ago as 1954 and so made the SLR a real competitor with the interchangeable lens, coupled-rangefinder camera. 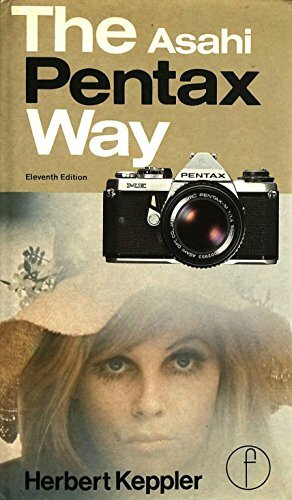 The new edition of the Pentax Way, while covering all the latest Pentax equipment and how to use it thoroughly, does not stint on the earlier models and accessories. 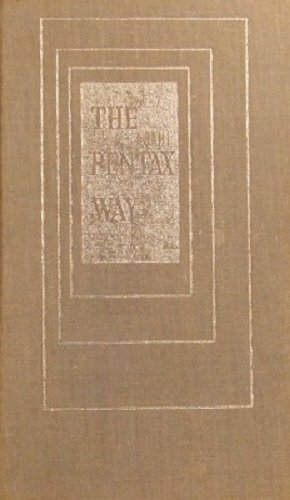 Users of Pentaxes, old and new will find it a treasure trove of essential, practical Pentaxiana. 2. 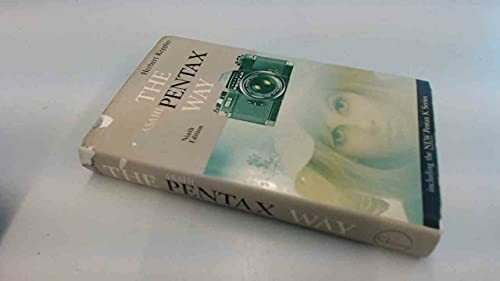 The Asahi Pentax Way. 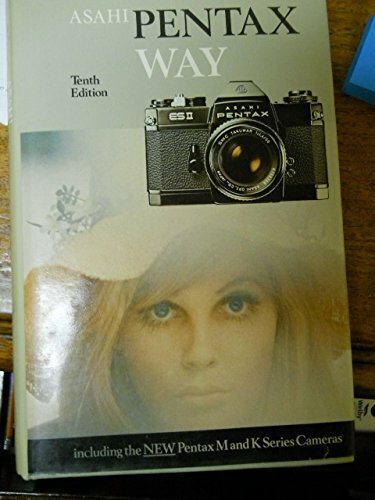 Eleventh Edition.